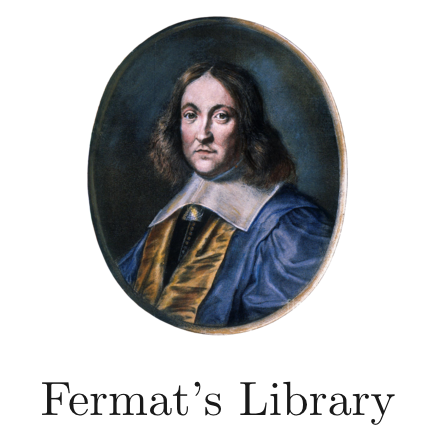 Fermat's Library | Does Being Bored Make Us More Creative? annotated/explained version. Fermat's Library is a platform for illuminating academic papers.